When planning the first date or a date during the initial stages of a courtship, it’s important to pick a restaurant where you can show how small an appetite you have or one where you can’t make a mess. 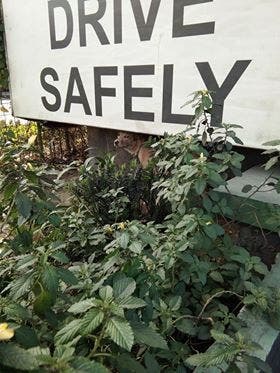 Women don’t want to be seen as “pataygutom” while men don’t want to deal with sauces flying everywhere. 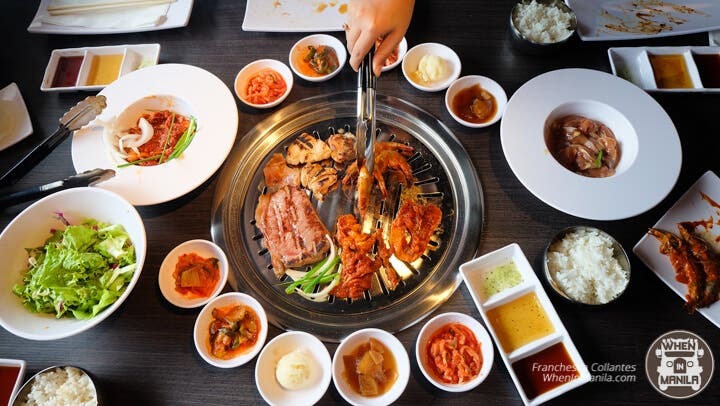 But if you’re the type of person (or couple) who’d rather focus on the food rather than make pa-cute to your date, Gen Korean BBQ Restaurant is the perfect restaurant for you! 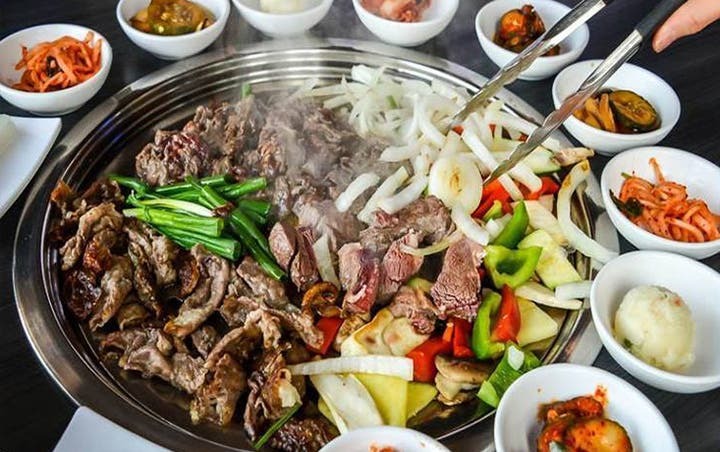 At Gen Korean BBQ, you can grill all you want from the 20 types of meat available during lunch and 30 types of meat during dinner. 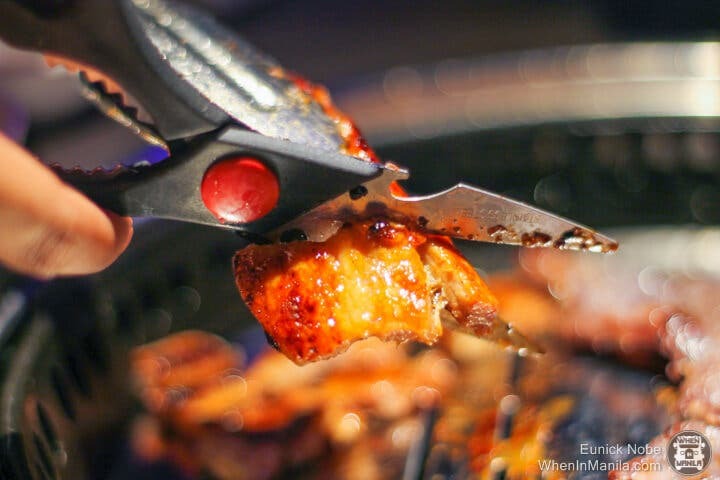 While other Korean restaurants offer grill-all-you-can services, you can only grill up to two kinds. Here, you can eat to your heart’s content and you don’t have to worry whether your date will think you’re “PG.” Chances are, they’re also stuffing themselves with bulgogi. 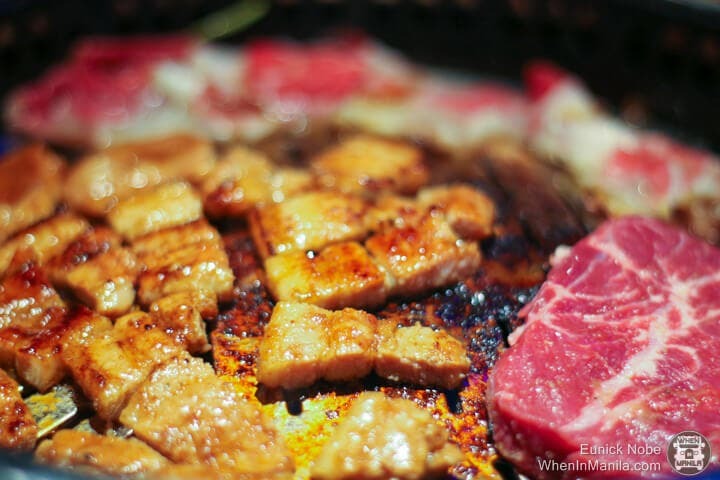 It’s hard to choose from the variety available, but we have some recommendations: the samgyubsal, a pork dish grilled with kimchi, garlic and onions; the Gen chadol, thinly sliced beef brisket dipped in sesame oil mixed in with salt and pepper; the Gen signature pork steak, or marinated pork loin; the Gen signature sirloin steak, or slices of sirloin marinated in a sweet yet savory blend; and the Gen beef bulgogi, thin and marinated slices of sweet and savory beef. 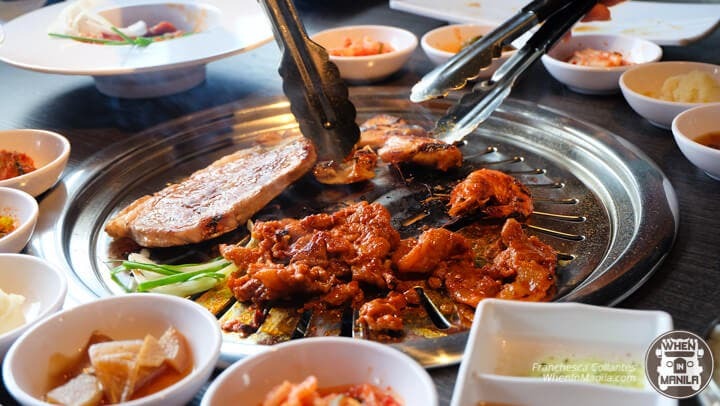 If you and your date are done making pa-cute and would rather just eat, make Gen Korean BBQ your next date place!